Submitted 9 months 1 week ago by Billet. 12-piece hygiene kit: Everything You Need To Stay Clean In A Crisis One of the biggest threats in a crisis is the proliferation of disease. That's why proper sanitation is so incredibly important. 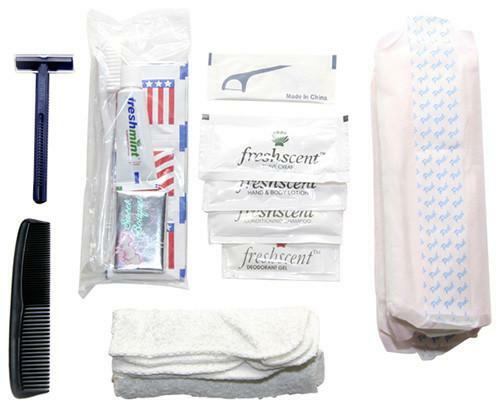 The Deluxe Hygiene Kit helps maintain the standard of hygiene needed to keep the risk of sickness low.